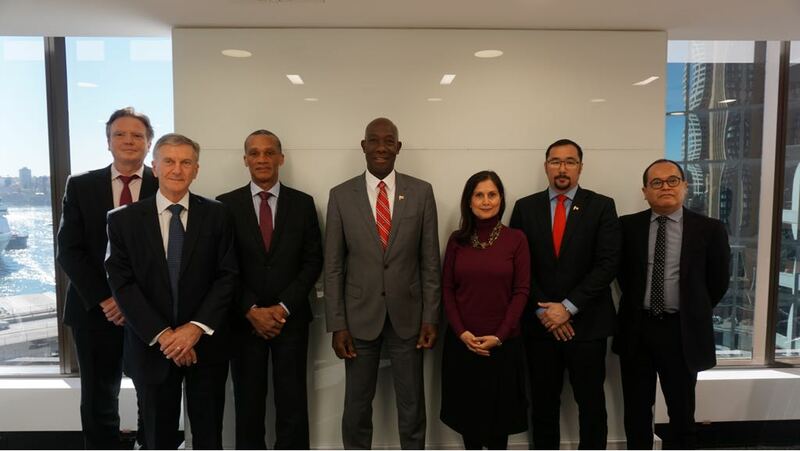 Prime Minister Dr Keith Rowley has met with directors and executive officers of Australian shipbuilding company International Catamarans (INCAT). 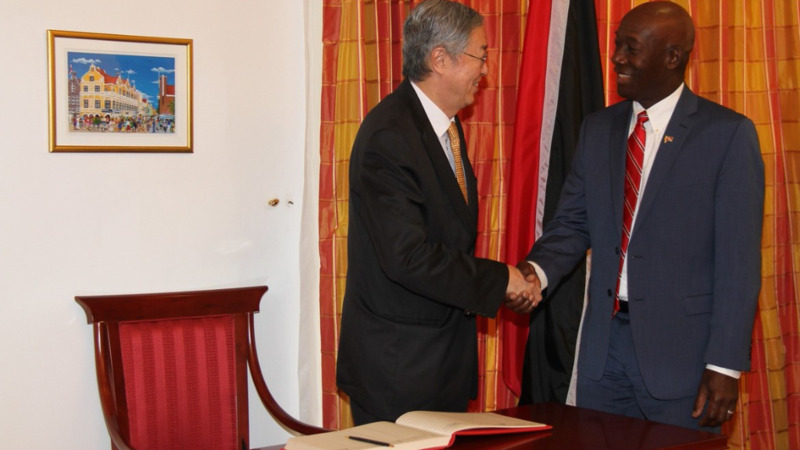 Rowley, along with members of his delegation journeyed to Tasmania on Wednesday in continuance of T&T's working visit to Australia. 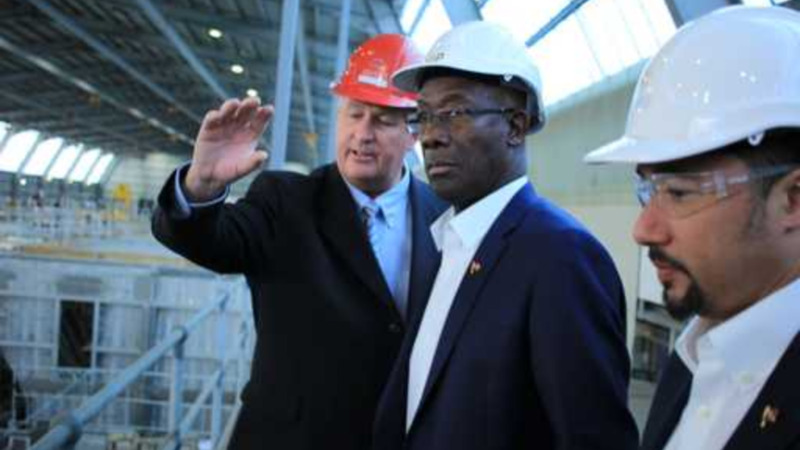 The delegation was also given a tour of the shipyard and viewed first-hand, a vessel currently under construction at the facility. 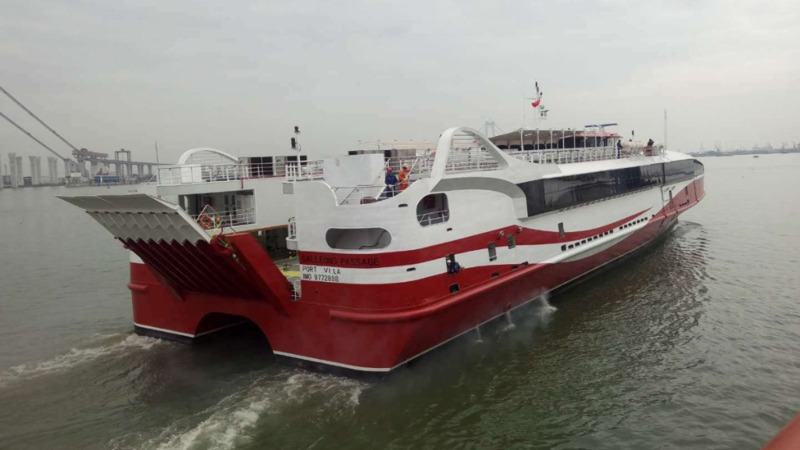 INCAT, based in Tasmania, is the Australian company which built the T&T Express and the T&T Spirit which were purchased as used vessels, by the Government to service the inter-island sea bridge.